Welcome to the first of a new monthly series featuring amazing sites we've found and shared internally. We love to see how people are using Webflow for their web design work — so much so that we share them in our internal Slack daily. Here are a dozen of our current favorites. Since Webflow lets you create completely custom websites with zero coding, there’s a wealth of possibilities. 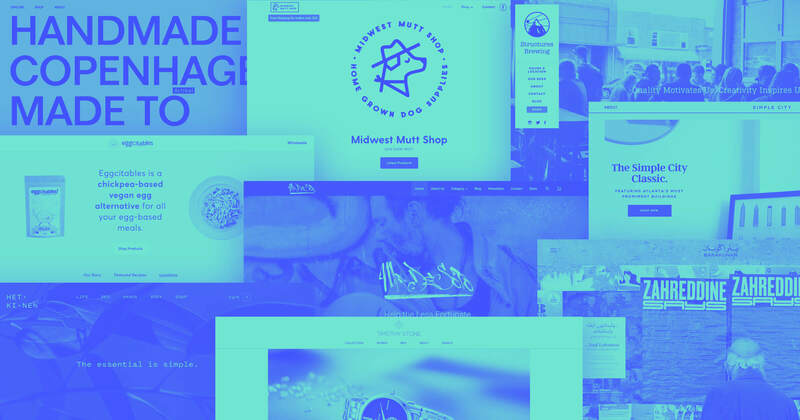 These 10 websites rocked our socks off recently, so we thought we’d show them off to give you the creative push for your next design project — from exotic car rentals to truly custom eyewear, we think you’ll find something that sparks your creative fires. Note: the date in this post's title reflects when we found the sites, not when they were launched. Swingvy specializes in human resources software. Many software companies overload you with technical specs and endless features. No matter how great the product, it's easy to get lost in an endless scroll of text that sounds like it was written by a robot. Swingvy reaches out and makes a personal connection immediately with their opening line: “People matter. 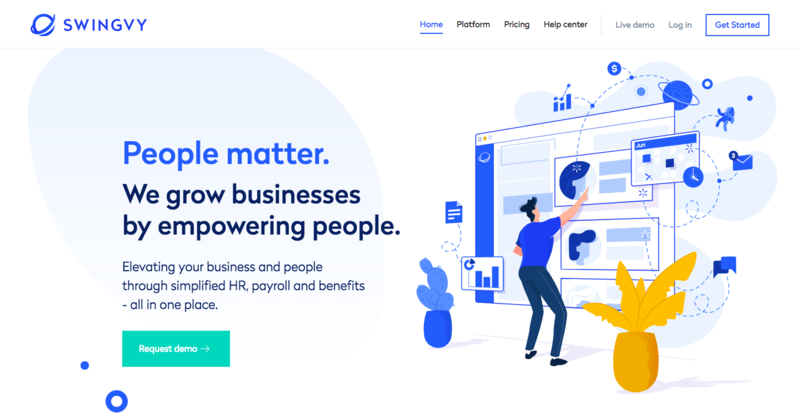 We grow businesses by empowering people.” This tone carries throughout the site, so you never lose sight of the human problems this software aims to solve. But what really sets Swingvy's website apart are the illustrations, which never overload us with too much information or tiresome walkthroughs. Instead, these illustrations paint a broad overview, showing people at the center of the action, immersed in the Swingvy software experience. And all the content acts as a teaser — it shows the main benefits of using the software while guiding someone to their main call to action to request a demo. The customer journey is easy and colorfully illustrated. Environmentally focused companies don't often surprise us with their designs. We're often met with a palette of greens paired with illustrations of leaves and other foliage. Throw in a couple images of the Earth from space and you're all set. This isn’t a slam on these designs. When people think Earth-friendly, they expect a certain aesthetic. I mean, where’s the customary recycling symbols? C’mon! Instead of a field of greens, Quarsh Creative has built their design on shades of (admittedly greeny) blue and white. It's bright and lively with straight lines that communicate professionalism. Various microinteractions and other dynamic elements that bring movement to the orderly layout. 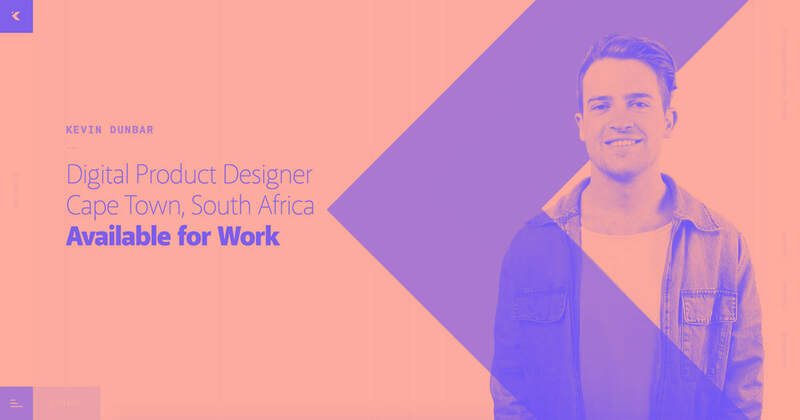 With a modern design approach that goes head-to-head with other creative agencies, Quarsh Creative has positioned itself as a hip, modern agency that wants to help clients and the planet. A simple card-flip animation helps bring the viewers attention to not only what Quarsh does, but how they do it. HotelFlex helps hotels monetize empty rooms. They charge extra fees for early check-ins or late check-outs. It's a smart way to make extra cash while providing the service of flexibility. And it's the presentation of content that hits the selling points for this app. Using text bubbles and other popup messaging speaks to us in the language of apps. It's quick and to the point — there’s nothing extra to distract us from what they're trying to sell. The content all points to their repeated call to action, “Try for free.” Instead of hitting us with everything at once, they reveal their marketing messages at a gradual pace. Each block of content provides reasons a hotel should give their app a shot. HotelFlex's demo scheduling form feels much more human, friendly, and easy than your classic "schedule a demo" flow. Have you ever needed an exotic sports car for a few hours? Maybe it’s been your dream since you were a kid. Maybe you’d like to celebrate one of life’s milestones, or … maybe you weren’t completely honest on a dating profile. Whatever the case, you too can get behind the wheel of a Ferrari, or other fast and expensive cars courtesy of Royalty Exotic Cars. There’s a lot happening in this long scroll, but it’s never boring, with plenty of micro interactions and other eye-catching animations. The slowly moving clouds behind the neon green car are a nice touch. There’s a cool hover effect as you navigate through these cars of the fast and furious variety. The cars are initially shown against a colored backdrop. Hovering shows each car in the real world — it takes it from being an abstract concept, to a physical reality and brings you a couple steps closer to being behind the steering wheel. Clicking on a car brings you to a fast-moving video presentation about it, plus surprisingly detailed specs. They’ve also built up an impressive log of positive customer comments, which are all part of an easy-to-manage CMS. The testimonials show they won’t leave you in the dust if you run into a problem. Well … except for speeding tickets. That’s on you. A clever hover effect takes the idea of renting these gorgeous cars from concept to reality for you. Worldwide ERC is an organization to help workers whose opportunities lie outside of their countries of origin. It lets them navigate jobs that take them all over the globe. This website is all about content and there’s plenty of it with their multitude of informative articles complete with related reads on every piece, all powered by Webflow CMS. Do you want to visit the Isle of Yeu? This website gives you everything you need to plan your trip to this French island through travel company Compagnie Vendéenne. It feels like a travel brochure brought to life. There’s a number of nice transitions and smooth animations that keep you engaged with the content. The simple, yet stylized iconography makes it a smooth experience. Especially helpful is the block about departures — it shows the departure points and how long it takes to get to the island. It’s a clean layout with clear, useful content, again, all powered by a thoughtful implementation of Webflow CMS. Designer Vincent Bidaux made brilliant use of Webflow CMS to power a handy schedule for the service. The campaign deadline may have passed, but we can still enjoy the site. The Commonwell is a proposed development project to bring a fun and hip shopping experience to this small, drive-through town on the edge of Lake Tahoe. It’s an ambitious project that combines community spaces with a contemporary shopping experience. This website exists to sell the merits of this project. Its modern design offers a glimpse into the future, showing how this project will take Tahoe City from the ranks of just another lakeside tourist trap into the land of cool and modern. What’s most impressive are the project plans — as you scroll, each amenity pops up. It’s an interactive blueprint of what the future project will look like. The fate of this project will be decided on April 24th. So if you get a 404 error ¯\_(ツ)_/¯ . A lovely scroll-based animation helps progressively disclose info about the site. 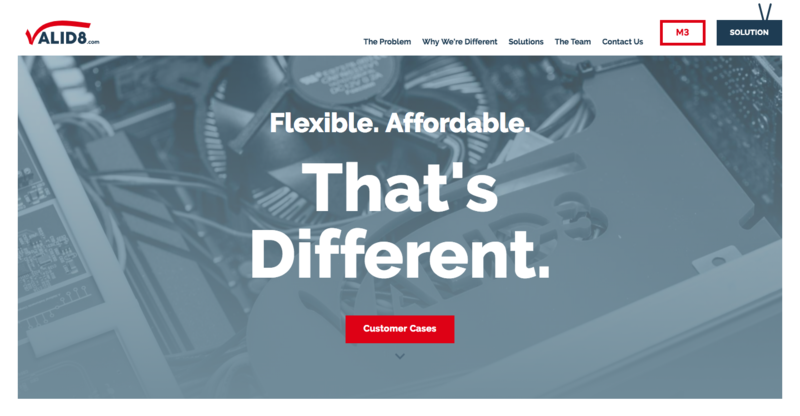 The hero section design may be anything but different — but Valid8's focus on customers over conversions certainly sets them apart. It would be predictable for an electronics-based company like Valid 8 to have a web design that's all tech and zero humanity. Though I'm sure network engineers are obsessed with specifications and technical details, they're still people. And a web design and its content shouldn't ignore this. Valid 8 does a good job humanizing their company and setting their product apart from larger, impersonable companies. They use customer cases to illustrate how they’ve helped solve people’s network testing problems — and they seem sincere. It’s a great stab at taking what could be just another boring technically rich website and appealing to the end user. Valid8's testimonials not only provide social proof, but also act like case studies in miniature. Topology makes its unique selling proposition clear from the very first headline. Topology is a custom eyewear company. With so many other companies out there doing the same thing, it's about as hard to stand out as it is to see those miniscule letters on the bottom line of an eye chart. But their selling point is their app. From a photo snapped on a phone, the app can map out your face. It provides all the measurements needed to make eyewear custom-tailored to your own unique and beautiful face. It’s a simple, straightforward, one-page layout. A series of stylized illustrations show how their product works. This would have been way less effective if it were a long drawn out video or awkward series of photos. And what’s best is their interactive eyeglass problem solver. You select whatever you’re having a issues with and a Topology shows you how customizable aspects of the frames can be changed to help solve that problem. Interactive infographic #MadeInWebflow? You betcha. Can you spare 4 hours for good? Good Four is an event where people volunteer to do 4 hours of volunteer work on April 4th. At the very top of the page is a video. The video is integrated into the page instead of embedded. A long video clip front-and-center isn’t usually the best practice. 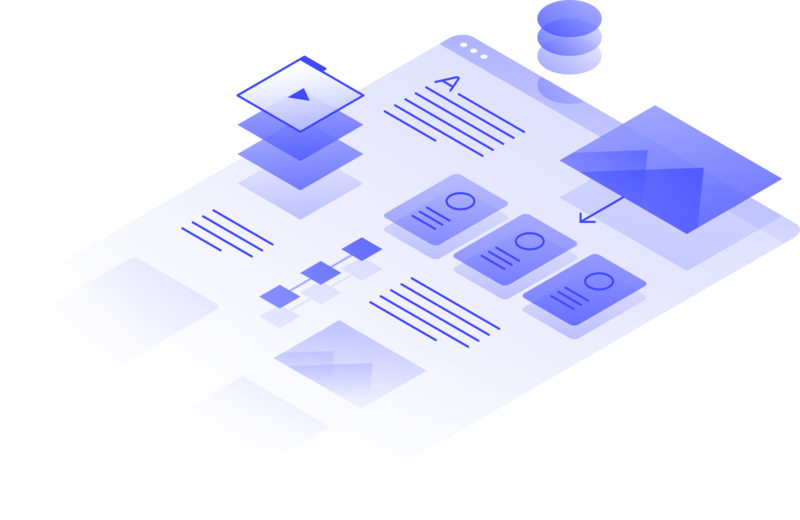 With such a great video, the designer could have skimped on the rest of the page, but there are plenty of bold animations and other interactive elements packed with style and color. It’s a website that frames volunteering in a way that’s fun. We hope you’ve found something in these 10 sites to spark some ideas in your old creative noggin. Need to know what else people are using Webflow for? Check out our showcase for more designs from people using Webflow in unique ways. Who knows — your design could be the next one we feature. Wouldn’t that be cool! ?